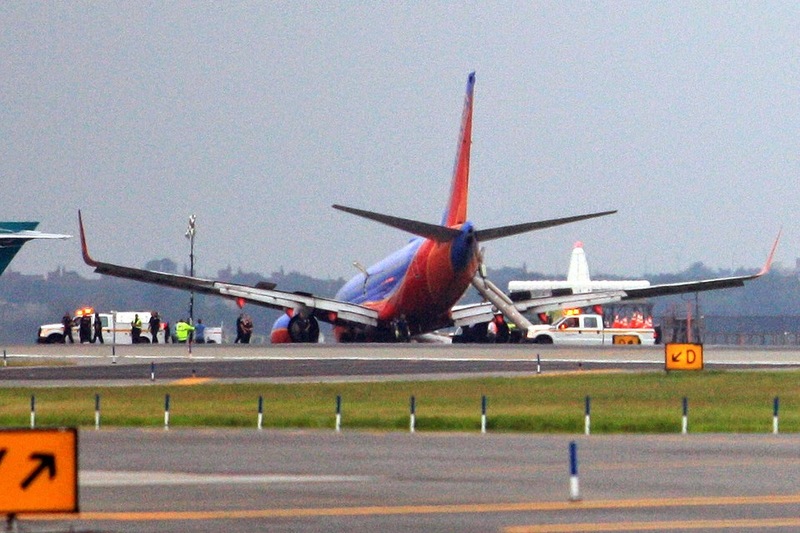 A recent article in the Wall Street Journal details some of the results of the NTSB investigation into the crash landing of a Southwest plane at LaGuardia airport last year. The safety board also revealed that about three years earlier, the captain was ordered to undergo remedial company training for her leadership style. According to interviews released by the safety board, the move was prompted by repeated complaints from first officers about her alleged overbearing attitude in the cockpit. After the training, she returned to her regular flying schedule. 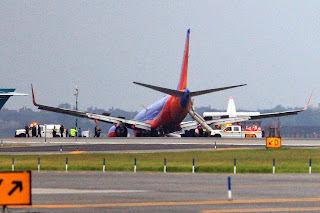 So Southwest apparently knew that this pilot had had problems previously. Now because of this incident, a much greater liability may have been incurred. No doubt that there will be some legal circling of the wagons here. I don't think the problem of how to control rogue members of a profession is unique to aviation. Stories of rogue doctors or cops abound and create a tension among peers between correcting poor behavior and respect for a colleague. One of the problems is that discipline can only be meted out by management and not peers. Though I don't know about Southwest, at most airlines, pilots can request to not fly with another particular pilot if they don't get along. The problem with this system is the pilot being avoided may never know that there might be a dozen or so other pilots who won't fly with them. Giving this feedback to pilots might help the difficult ones in a self assessment. Oft times the people who need feedback the most are the least receptive to it. Individual pilots know who to avoid, and the company knows who the high avoidance pilots are, but of course the flying public does not. At least until their lawyers find out during discovery after an incident. There should probably be a better way. UPDATE: Here's a link to the actual NTSB report.